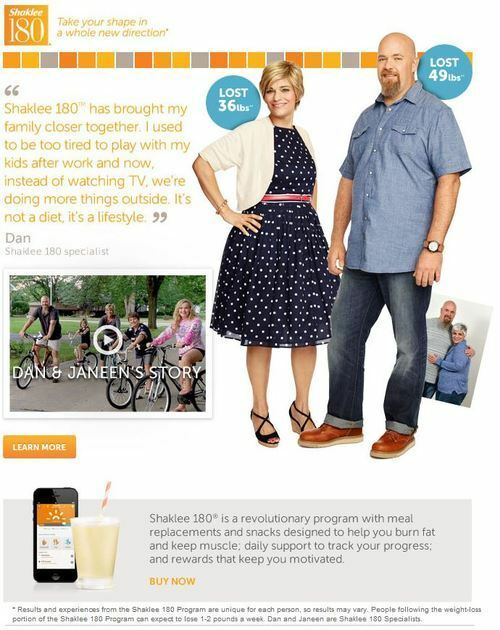 Dan & Janeen, Shaklee 180 Success! Start your Shaklee 180 journey today. Learn more and buy now here.